Perfectly paired with a delicious Anzac cookie, this sugar free jam is so delicious, everyone wil be asking for more! 100% sweetened with all natural Perfect Sweet xylitol. Honestly Sugar Free! 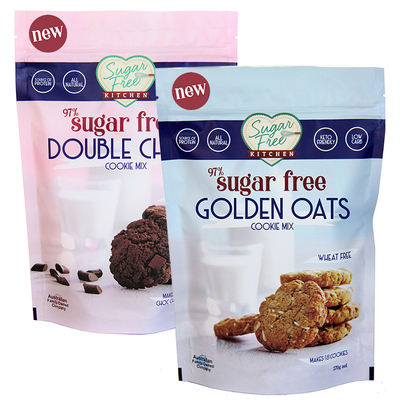 Sugar free products don’t need to be boring, bland or tasteless – with SweetLife’s products, you too can enjoy a healthy lifestyle and all the treats and desserts you love! 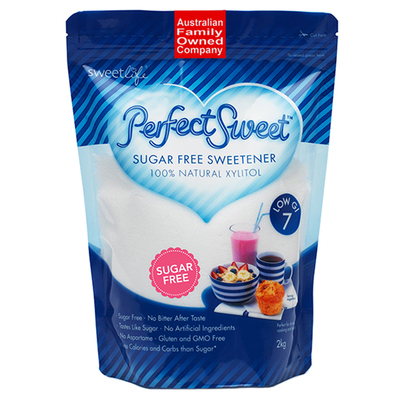 Perfect Sweet® xylitol is SweetLife’s 100% natural, sugar free and gluten free sweetener. 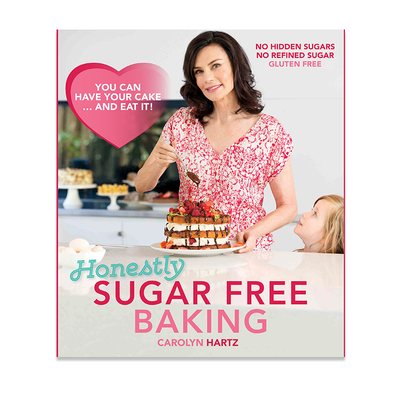 It can help manage your blood sugar levles, great for those on weight loss programmes, perfect for cooking and baking and may even reduce the risk of tooth decay! Xylitol is found naturally in many fibrous vegetables and fruits, as well as corn cobs and various hardwood trees such as birch. 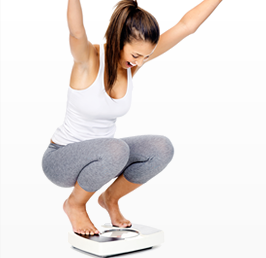 Our bodies produce up to 15g of xylitol daily. Unlike other natural sugar free sweeteners and artificial sweeteners, Perfect Sweet® has no bitter aftertaste. It also looks and tastes just like sugar! 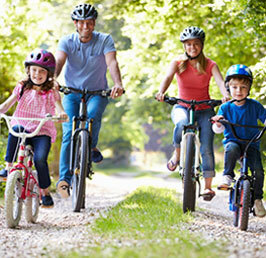 Xylitol has been researched for over 40 years, resulting in thousands of studies confirming its effectiveness and safety. 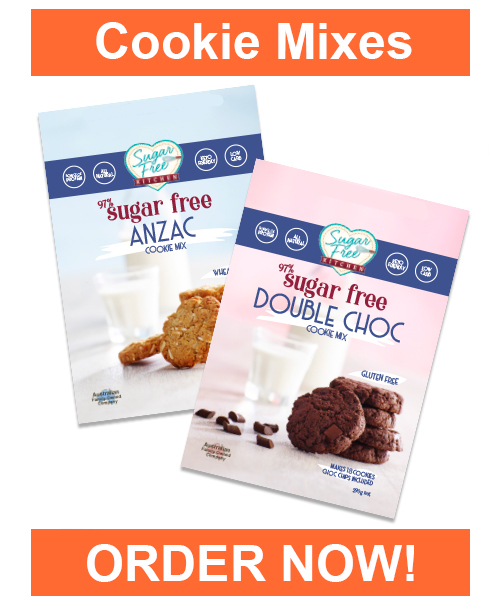 SweetLife Australia are excited to introduce their new range of Sugar Free Kitchen 97% Sugar Free Cookie Mixes in two great flavours and also has sugar free PUR Chewing Gum and PUR Mints, naturally sweetened with tooth friendly xylitol. 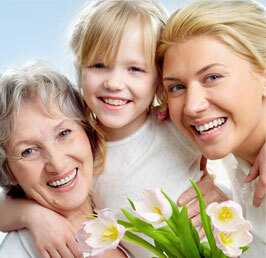 They can help control plaque and cavities, anywhere and at anytime! 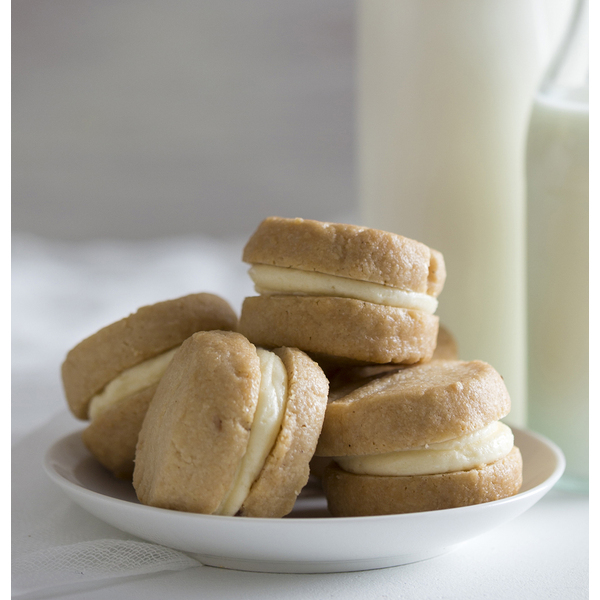 Take a look through our recipes and articles for inspiration on delicious cooking and lifestyle help to live a sugar free lifestyle.